I don't watch, or enjoy, awards shows. Well, OK, I'd probably enjoy the Rock and Roll Hall of Fame Inductions, but I honestly couldn't care less about the Grammys (no, there's no apostrophe) or the Oscars or the Emmys or the VMAs or the iHeart Radio Music Awards or the... you get the idea. And no, it's not just because I'm a singer/songwriter myself with nary a chance of ever getting any sort of recognition. ;-) Heh-heh. It's true, though, that these kinds of ceremonies are essentially clubs, with entry difficult for up-and-coming stars and all but impossible for raw talent that's got something special but doesn't have "the look" or "the sound" or "the feel" that the industry wants. That's not to say that all the winners are crap. I've certainly loved some Oscar-winning films and thespians, played the hell out of some Grammy-winning albums (like Jethro Tull's Crest of a Knave), watched some Emmy-winning television shows... but art is subjective enough as it is, and already I enjoy different movies and shows and albums and bands and books and art than most of the people I know. When you narrow down the number of judges, even if you try to make them as diverse a bunch as possible, you're automatically eliminating a lot of contenders. "People's choice awards" might compensate for that a bit, but plenty of the best artists are not going to win popularity contests. I don't bear any animosity towards the awards shows or their winners. I just don't find them terribly interesting and won't watch. 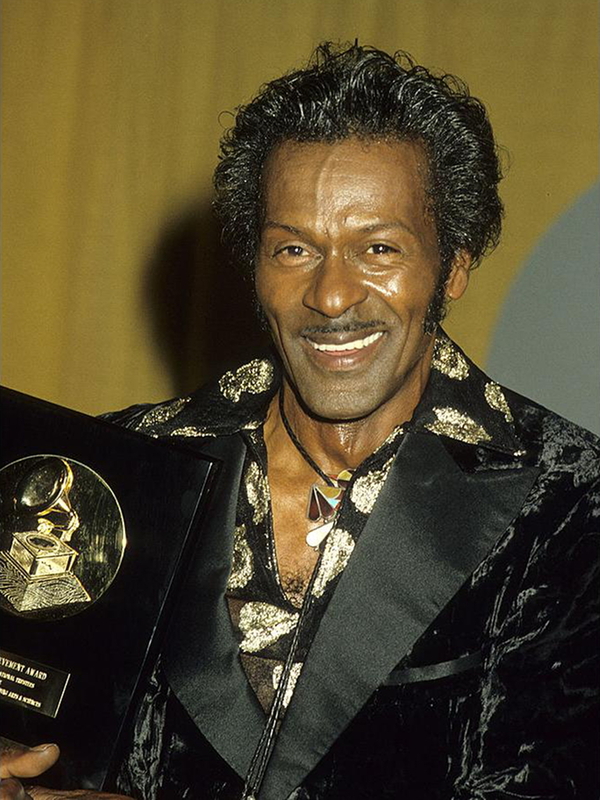 I will, however, have to check out the tribute to Fats Domino and Chuck Berry at tonight's Grammys... tomorrow on YouTube.